Anthony and Adrianne Byrd have known each other since they were teenagers working in a small bakery in Baltimore’s Little Italy. Years later, they started dating and eventually got married. They were the perfect young couple. They bought a house. They went on “day trips,” experiencing new places and food, as well as traveled internationally. Eventually, they decided to start a family and looked forward to the birth of their first son, Xavier. After Xavier was born, Adrianne only got to see him for 1 minute before he was whisked away from her. She didn’t get to hold him for another 24 hours. “It was the most confusing, exhausting, happy, sad 24 hours I’ve ever experienced,” Adrianne recalls. Xavier spent his first 32 days in the NICU getting a spinal tap, learning to breathe on his own, and undergoing a multitude of tests. 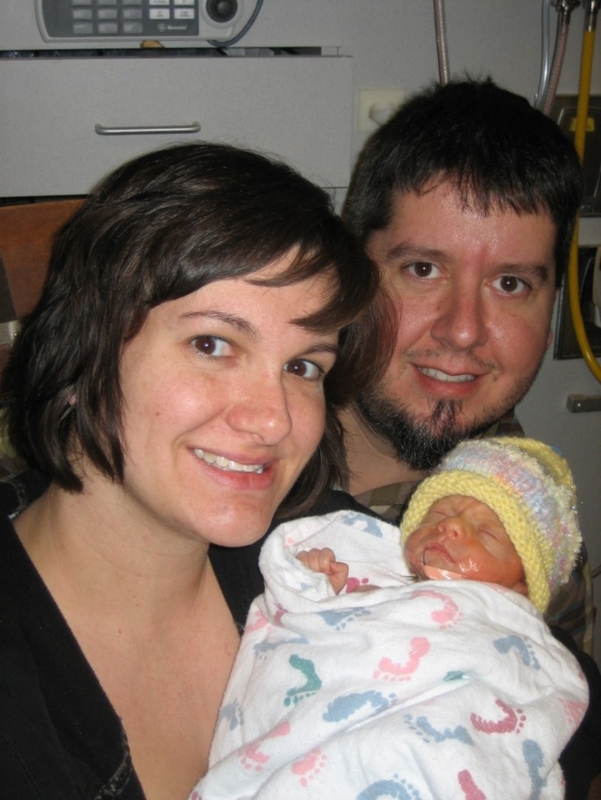 Anthony and Adrianne were just ready to bring their son home. 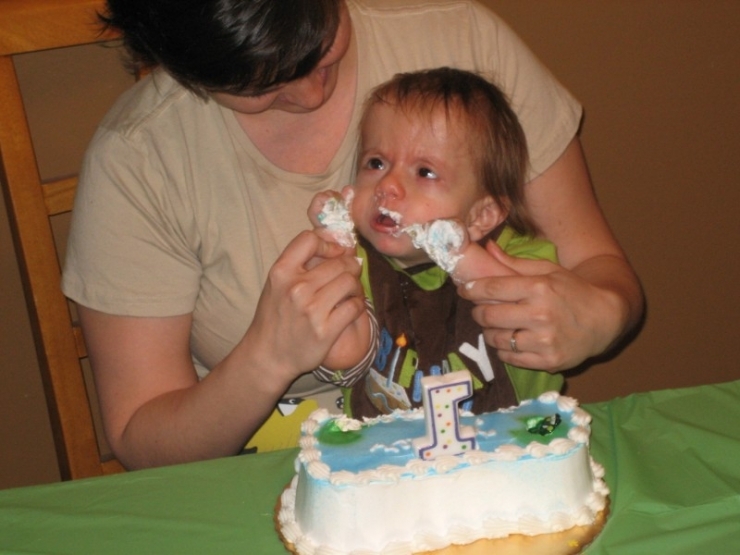 When Xavier was born, he had distinctly different facial features, brain abnormalities, and was experiencing seizures. 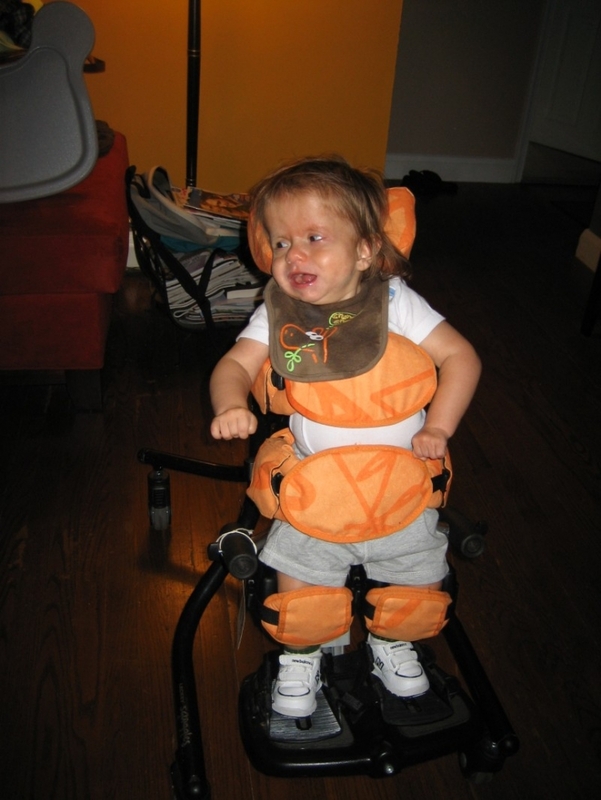 During his first 2 years he had numerous doctor’s appointments, therapy appointments, labs, tests, and surgeries. 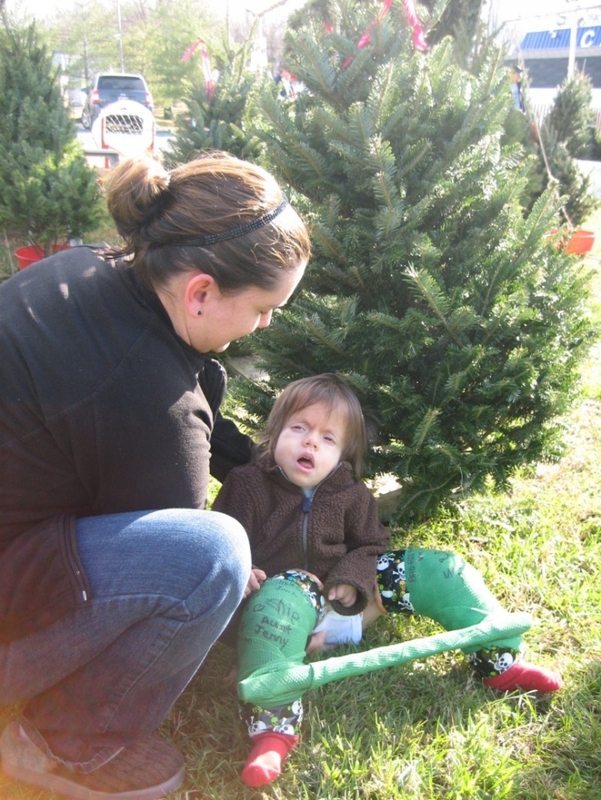 It appeared that Xavier had some kind of genetic disorder, but doctors couldn’t identify what it was. He also has developmental issues. While most babies start smiling at a few weeks, Xavier didn’t smile until 6 months. An answer finally came when Xavier was nearly 2 years old. His genetic counselor was studying for an exam and happened to come across some medical literature for a condition that sounded like Xavier’s. 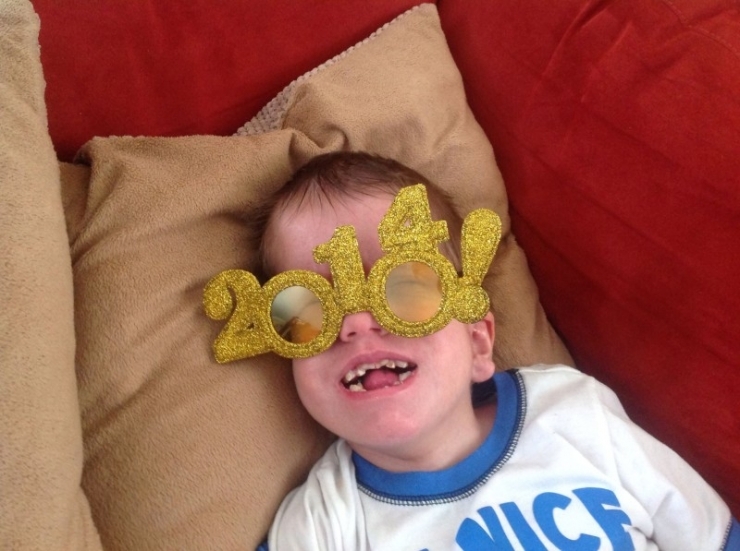 A blood test confirmed that Xavier has Schinzel-Giedion Syndrome, a very rare genetic disorder. Xavier is currently 1 of only 3 children in the U.S. diagnosed, 1 of 8 currently diagnosed in the world, and 1 of only about 50 ever diagnosed in history. SGS is a rare, random mutation and not something that is inherited. 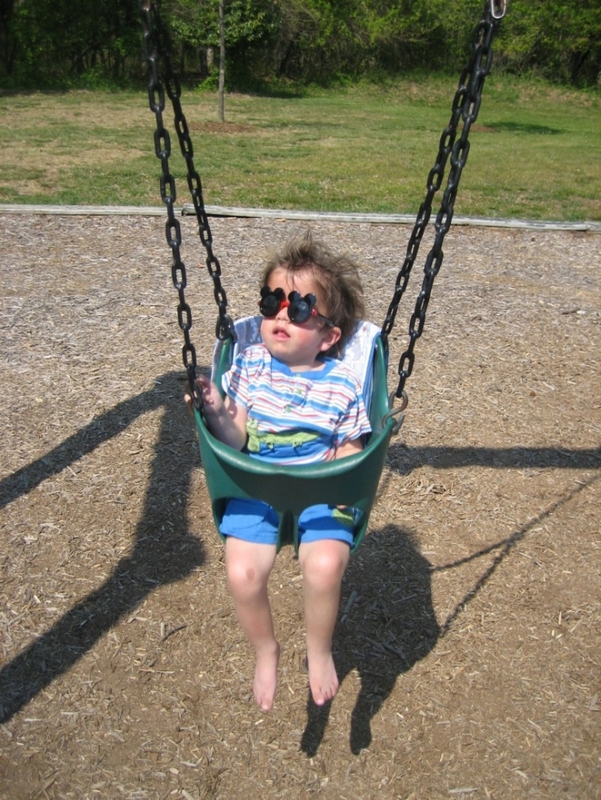 With SGS, Xavier is constantly experiencing seizures (some visible, some not). His eyes are anatomically fine, but his brain cannot process what he sees. He has hip dysplasia and scoliosis. He is dependent for everything. He can’t walk, talk, or sit up. 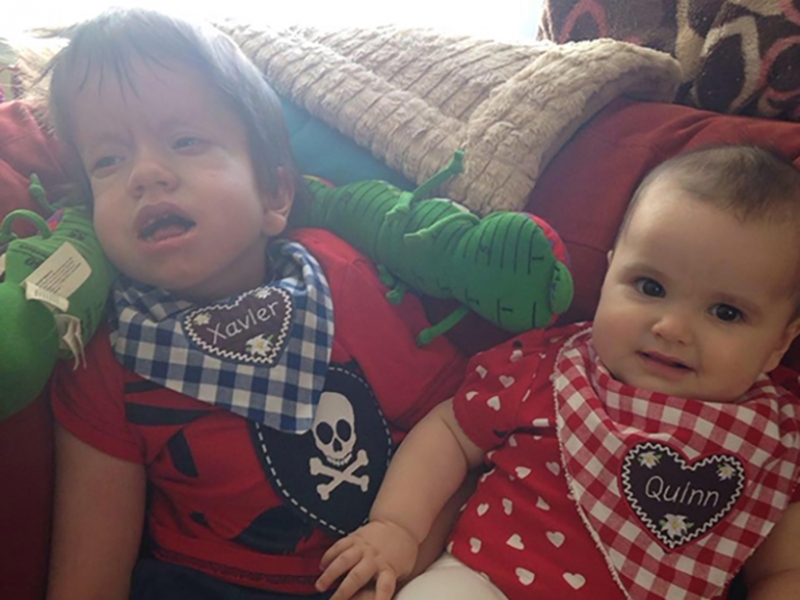 Since both Anthony and Adrianne work to provide Xavier with quality health insurance, Xavier does not qualify for any assistance from Federal or State government. There are things Xavier needs that insurance doesn’t cover and the Byrd family can’t afford. This is where the continued generosity of the Chivers once again changes the game. Today, Chive Charities provided the Byrd family with a $55,000 grant from Chive Charities. The grant goes towards essential equipment and treatment. The Chivers are getting Xavier a therapeutic chair which is specially designed to provide support and relaxation to help with his scoliosis. Xavier will also receive CranioSacral Therapy, a light touch therapy that releases tensions deep in the body to relieve pain and dysfunction. These shifts allow the entire body to relax and self-correct. Xavier is half the size of Adrianne. Lifting him in and out of a car is becoming increasingly challenging. Up until now, it has been like a game of Tetris getting all of Xavier’s stuff into their vehicle. 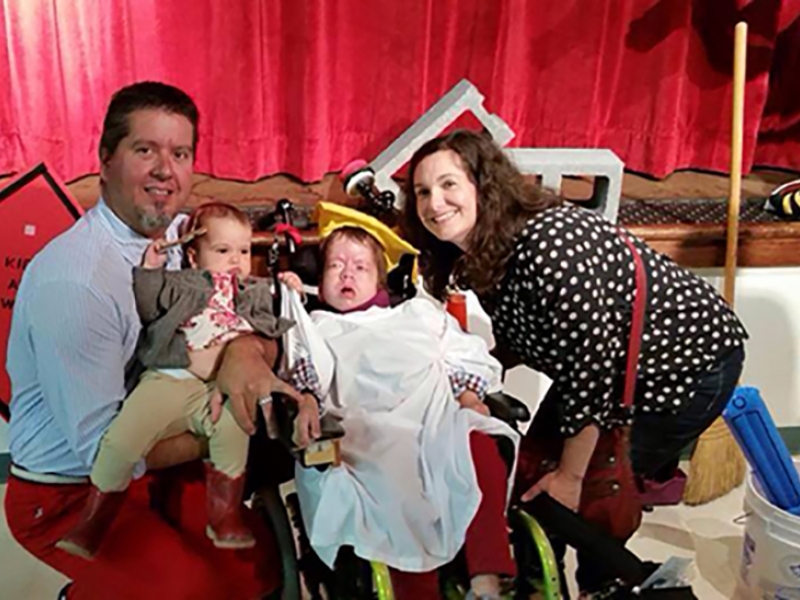 Which is why most exciting of all, the Chivers are getting Xavier a handicapped-accessible van! This will make it a lot easier to get Xavier to appointments and school as he continues to grow. Originally, Anthony and Adrianne didn’t want to know the life expectancy for Xavier. 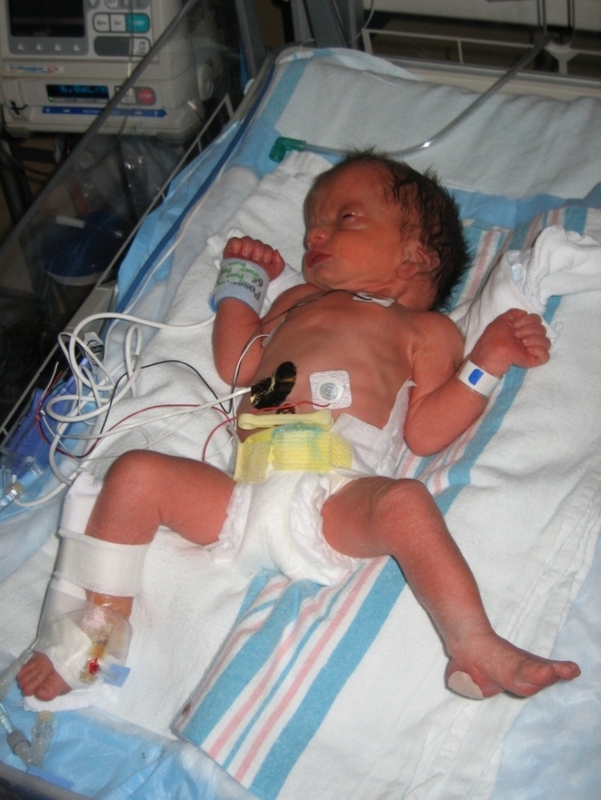 They now know that children with SGS typically do not survive past infancy. Xavier is re-writing the rules because he just turned 5. Often time parents of children with special needs had some kind of warning about their future life, but none of Adrianne’s sonograms ever revealed anything wrong with her pregnancy until the day Xavier was born. It was an enormous shock to say the least. The first year was really rough for Adrianne. “I was afraid to take him places because he looked different than other children and I didn’t know how to handle stares or questions. I loved Xavier with all of my heart, but really wasn’t sure how to start this new normal,” she confessed. Adrianne fell into a depression as she struggled to accept her situation. Her husband met her depression with love and sensitivity. The turning point came when he gave Adrianne an out. He told her, “You can leave. If you can’t do this, I understand.” Adrianne refused to take an out. It was that moment when Adrianne realized she needed to do work on herself to be a better wife and mother. She got the help she needed and doubled down on her family. 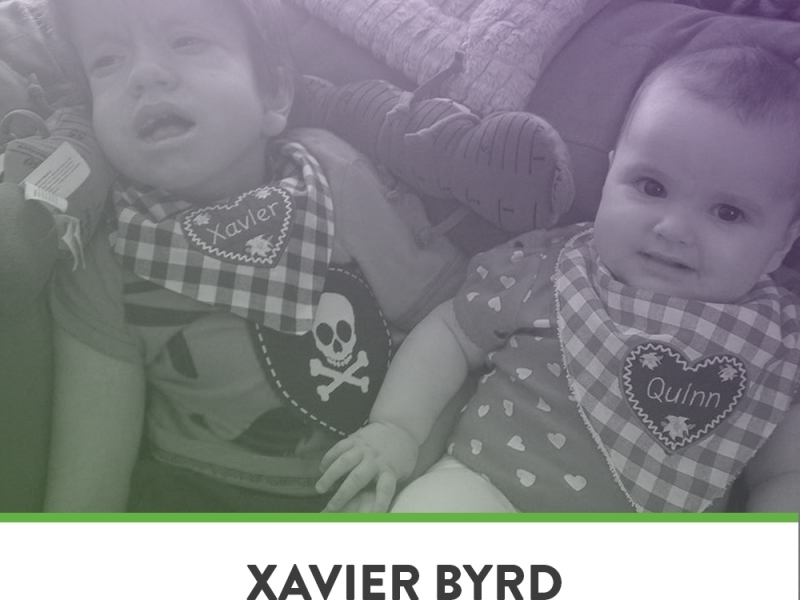 Xavier has truly been a gift to the Byrd family. Both Adrianne and Anthony credit Xavier for making them stronger people and improving their marriage. He has taught them to be more empathetic. He has also given them a voice to raise awareness for children with special needs and rare disorders. They actively speak on Xavier’s behalf. Adrianne now addresses people's stares and questions with open honesty. Anthony and Adrianne go out of their way to give Xavier the closest thing to a normal childhood that they can. Xavier has friends at school, goes on vacations, sleeps in on Saturdays, and even dresses up for Halloween.